It’s exactly one month since the Government updated the Treasury Green Book, guidance on how to appraise and evaluate policies, projects and programmes. 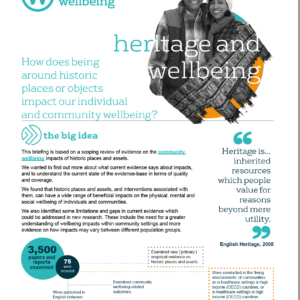 While the original Green Book already mentioned wellbeing, the updated version explicitly states that wellbeing is the aim of appraisal. The Centre’s Head of Evidence explores what the subtle, yet important, shift means for putting wellbeing at the heart of policymaking. The Government has updated the guidance for how to appraise and evaluate policies, projects and programmes. Reading the new version, the prominence of wellbeing was a welcome improvement, and one the Centre was proud to have helped shape. Economic appraisal is based on the principles of welfare economics – that is, how the government can improve social welfare or wellbeing, referred to in the Green Book as social value. For those of us working to make wellbeing a key lens through which policy is made and evaluated, this seems like good sense. a dedicated page on our website. What does the updated guidance mean for you? This is best answered by asking: what do you do differently when you incorporate wellbeing in analysis? At a strategic level, policy focuses on the areas that we know are most important for improving our lives. For example, mental health is given a greater emphasis, a change which we have already seen through the Increasing Access to Psychological Therapies programme. Emotional health in schools becomes a priority, alongside attainment. Our local economic strategies focus on quality jobs, the local conditions which allow people to have positive social interactions, rather than only on GDP. 4.15 Individual and society’s wellbeing is influenced by a number of interrelated factors including health, relationships, security and purpose. 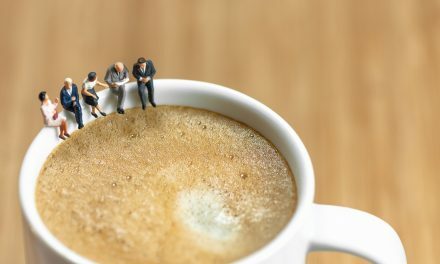 At the long-list appraisal stage, evidence on the determinants of wellbeing can help describe Business As Usual and the purpose or scope of an intervention through SMART objectives. It may help to identify interventions which have an impact on wellbeing or another outcome which is affected by wellbeing. 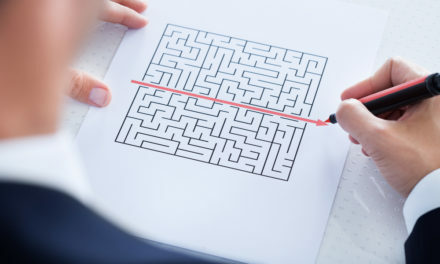 This supports the development of a long-list of options or the most efficient way of implementing a proposed solution. to making sure that flood defences are designed in a way which doesn’t block access and still enables physical activity and community connection. environmental impacts, for example through emissions. Departments are already improving the evidence base and including these types of options across all aspects of our lives, so this text simply sets out this good practice. The aim of wellbeing analysis is to better demonstrate the full implications of policies. The government has already begun the work of improving our understanding of such impacts. For example, how do we include the additional benefits of ‘good relationships’ when we are assessing a policy, to take into account the additional time, resources – and costs – they bring? How can we assess the impacts on community cohesion when comparing a number of transport options? How do we quantify the experiences of awe or wonder we may feel in a beautiful building, a wild space; or the feeling of belonging from shared cultural experiences? Some of these wellbeing impacts are monetised, where robust figures are available and we can ‘triangulate’ these with other evidence sources to confirm that the figures do make sense. 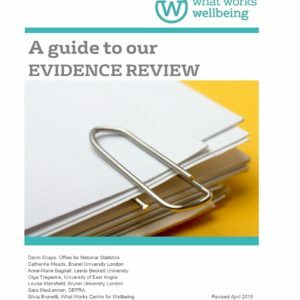 Footnote 14: Where there is evidence that wellbeing fully captures all the outcomes affected by a proposal and there is sufficient evidence available for different options being considered. The Green Book links to our analyst web page, for advice on using wellbeing analysis in Government. The Social Impacts Task Force and the Centre are continuing to work in priority areas, to build on the existing guidance on wellbeing analysis in Government and share approaches. You can take ten seconds to sign up for alerts in the top right-hand column of this page to receive more on the initial guidance in the summer. What do we know about ‘good work’?